Come enjoy meeting new friends and connecting with old ones at our home on the UWS. 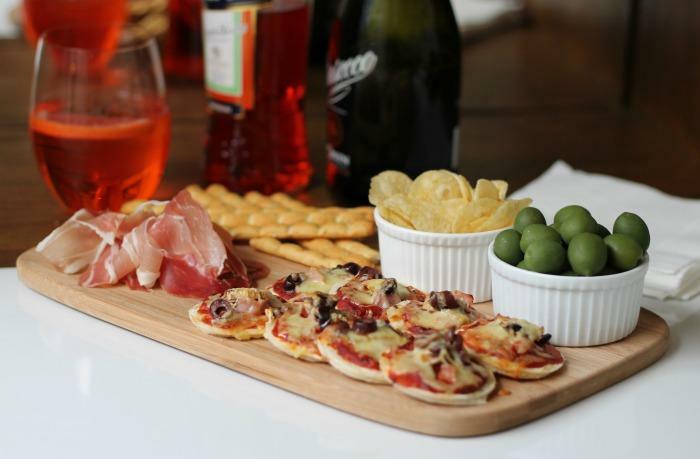 After living in Italy for a few years, we enjoy sharing our love of Italian food with others! We look forward to meeting you! Please feel free to bring a friend, but don't forget to RSVP, just so we make sure we have enough food for everyone. Grazie! 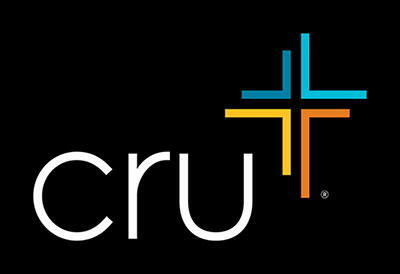 Cru Millennials is wanting to connect you with others living in your city who are wanting to find their place and purpose. Come join the Sam and Kimberly Leopold, staff with Cru, as they open their home and are so looking forward to share their love of Italian food with you.